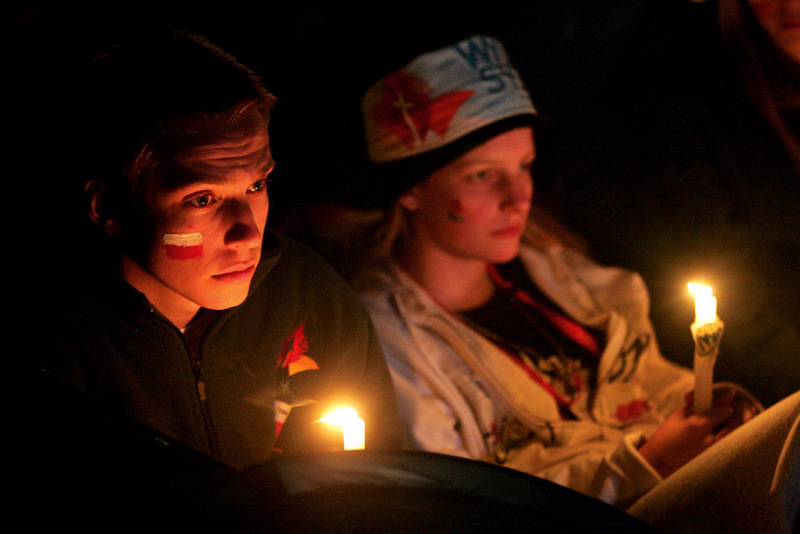 ﻿What is World Youth Day? World Youth Day began in 1985 as an invitation of St. Pope John Paul II for young adults to gather in Rome. So many came to Rome, Italy in 1986, and this would become the first annual World Youth Day. World Youth Day is celebrated yearly at the local diocesan level on Palm Sunday. However, it is the international event that happens every two to three years that draws young adults from around the world together to meet with the Pope in order to profess their faith in Jesus Christ. The first World Youth Day was held in Rome, Italy in 1986. Subsequent international WYDs have been held in Buenos Aires, Argentina (1987); Santiago de Compostela, Spain (1989); Czestochowa, Poland (1991); Denver, USA (1993); Manila, Philippines (1995); Paris, France (1997); Rome, Italy (2000); Toronto, Canada (2002); Cologne, Germany (2005); Sydney, Australia (2008); Madrid, Spain (2011) and most recently in Rio de Janeiro, Brazil (2013). What is the Message for World Youth Day 2016? 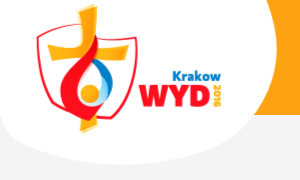 Click here to visit the official website of World Youth Day 2016.